Alexandre Ricard, chairman and CEO of Pernod Ricard, has revealed that he plans to continue to “dispose” of brands that “no longer fit” within the drinks giant’s portfolio, following on from the sale of Argentine wine brand Graffigna last month. “We sold our Argentine wine brand Graffigna to the VSPT group last month as part of our plan to strip back our volume driven listings that focus on discounting. “We are committed to our value approach and will continue to dispose of brands that no longer have a strategic fit within our wine portfolio. “Our wine volume sales are down by 8% due to our value focused strategy, which we’re not afraid of pursuing. Value sales are growing ahead of volume sales at the moment. “Wine’s performance for H1 2019 has been negatively over-exaggerated, as Campo Viejo’s volume sales were up by 23% this time last year. Pernod Ricard’s wine portfolio includes brands like Australia’s Jacob’s Creek, Rioja giant Campo Viejo and boutique brand Ysios, New Zealand brands Brancott Estate, Stoneleigh and Church Road, and California brand Kenwood. 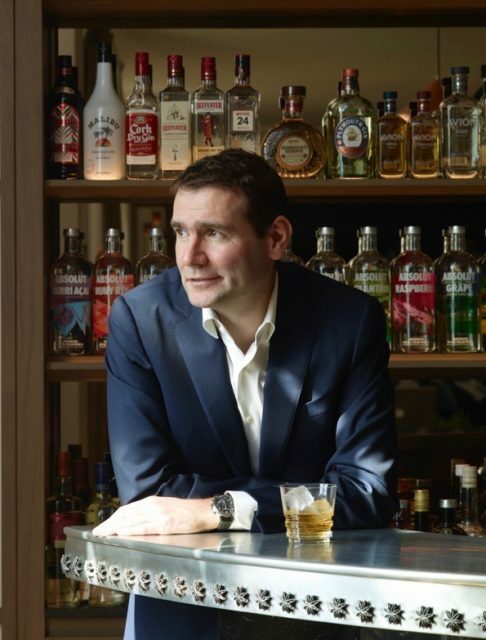 In terms of Pernod Ricard’s three-year strategic plan, Ricard told the press that the firm had “accomplished what we set out to do” with “very strong” first half results for the 2019 financial year “boosted by an early Chinese New Year”. “Our aim is to grow our profit organically by 6-8% with the help of our four key markets: the US, China, India and global travel retail. “I think we can sustain high single-digit growth in China over time, which will be driven in part by emerging middle class consumers as well as the luxury segment. We have been investing in this second route to market,” Ricard said. He also revealed that the company was “seriously monitoring” the growing cannabis drinks market. “We are analysing data and observing the market in both the US and Canada. 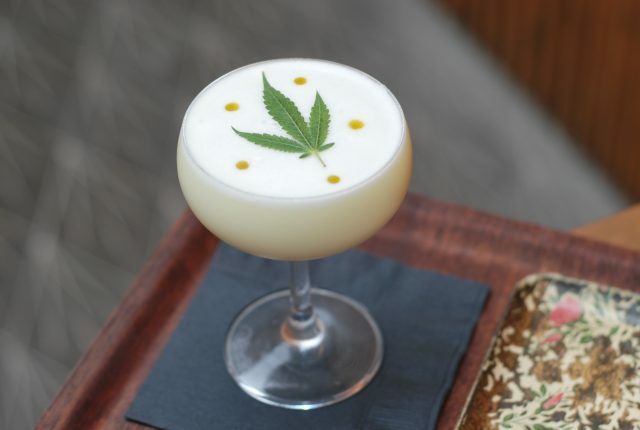 There is no evidence that the legalisation of cannabis will cannibalise premium drinks spirits sales, however it might have an impact on the lower end of the market and beer sales,” Ricard said. “Cannabis is targeting a consumer need for altered states, which you can get from augmented reality,” he added. Jean-Christophe Coutures, CEO of Chivas Bros, added that the drinks giant had been “preparing for the worst” in case a no deal Brexit becomes a reality. “We have been preparing for the worst and have been stockpiling dry goods in the UK over the last few months. We’re in a good position to deal with the short-term nightmare of a no deal Brexit but it’s hard to anticipate how the situation will evolve,” he said. As for the growing no and low alcohol drinks sector, David Haworth, MD of Pernod Ricard UK, believes there is further growth on the horizon. “Ceder’s has achieved double the volume we expected and we’re anticipating future growth in the no and low alcohol category. Ceder’s performance so far has been extremely positive and there is more opportunity for growth in this space as people are drinking less but don’t want to compromise on flavour. “The non alcoholic ‘gin’ brand performed unbelievably well over Christmas at places like Bills and I think the no and low trend will start growing in other global markets,” he said. The drinks giant also unveiled a new flavour innovation today in the form of a blood orange Beefeater gin created by master distiller Desmond Payne based on a 19th century recipe from the Beefeater archives, following on from the successful release of a pink Beefeater gin last year.